My dear 85 year old Mum spent all last summer drying this pillowcase full of rose petals from her garden. When I dry petals I pretty much fling them on a cane tray, wish them luck, cross my fingers & hope for the best. Driving over to the city on the day - the rain pelting down, my wipers on full & my hair falling down rapidly . . . It was a most special day enjoyed by everyone. While raising my 2 sons by myself, one of the things I always tried to instil in them was how important family & friends are to you ... & not necessarily blood family either. If you have people around you that love & care about you, you should be thankful & not take this for granted. Many people are not so fortunate. The song they performed was this one below by The Proclaimers. I think this part was one of the really special moments for me as Kayne has a deep love of music. even though I would far rather follow little Jinxy's lead . . .
OH julie!!! The rain can't stop true love. Amazing so glad all went well. I love the pic of you and the sunglasses, such a good mama. 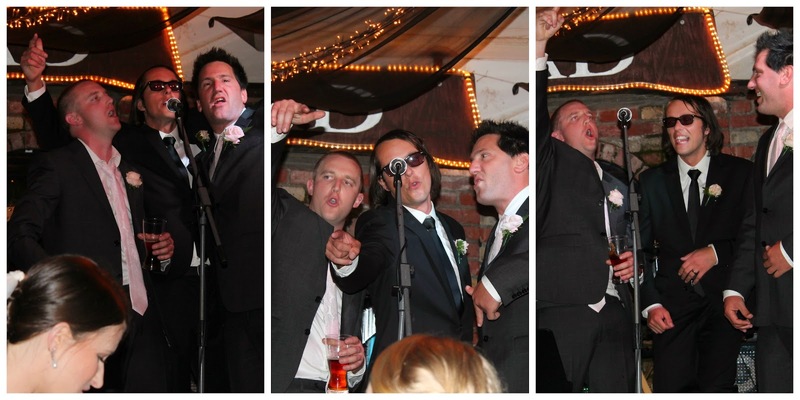 It looks like it was majorly fun at the reception. Glad I hopped on the computer tonight to see this. What an absolutely wonderful day Julie! I do like the photo of the couple+one on the bicycle..
HeHe! That's really lovely! God! Bless Them! Oh Julie the photo of them on the bike is so beautiful, imagine that as a canvas on your wall. I thought of you on Saturday when it was raining and wondered how things were going. You a so right about the values you installed in your lads, I tried to raise mine in a similar fashion. By the way, you looked very lovely in the photos, perfectly groomed mother of the groom. Fingers crossed for some drier weather if you have a bus tour coming. In spite of the rain it looks like everyone had a wonderful time! You looked lovely as Mother of the Groom in red, and the photo of the happy couple, the bike and Karma is simply gorgeous! Sounds like a wonderful day Julie, fabulous photos and they look like an awesome couple. 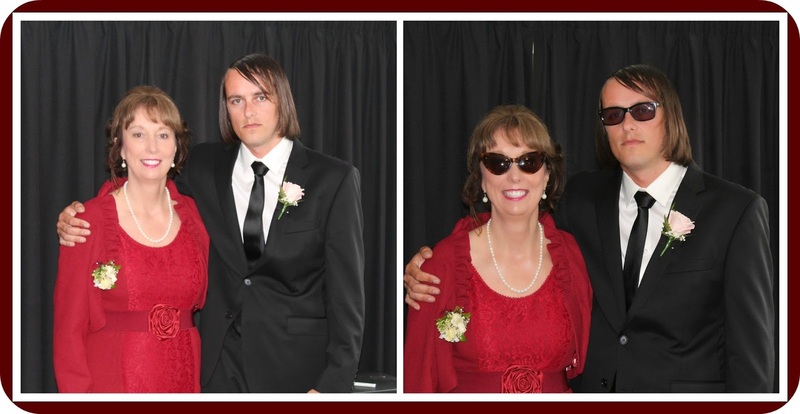 Love your red outfit and the photo in the sunnies is awesome and a must for every wedding. I was bridesmaid at a wedding at Villagrads about 28 years ago - it was a fun venue!! Oh Julie you have raised a good bloke and he looks like he has chosen a lovely bride. I LOVED the photo with them on the bike hope you can share more photos. Who doesn't love a wedding, Looks like a wonderful wonderful day. Forgot to say, good on your Mum for putting so much love into those rose petals!!! A beautiful celebration Julie, with touches of Vintage. 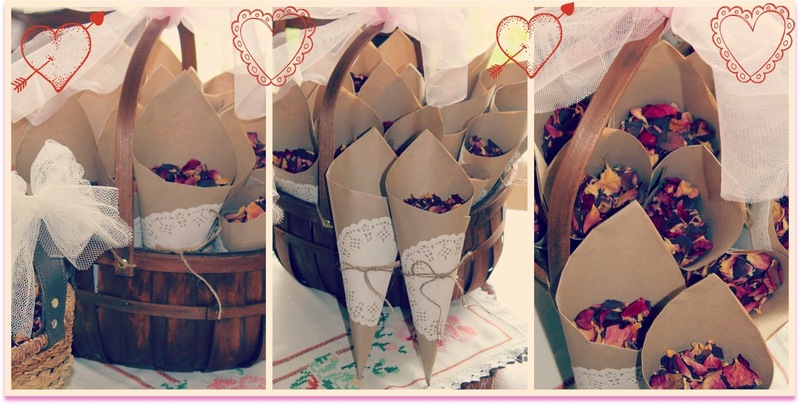 Love the paper cones with rose petals. A lovely touch. 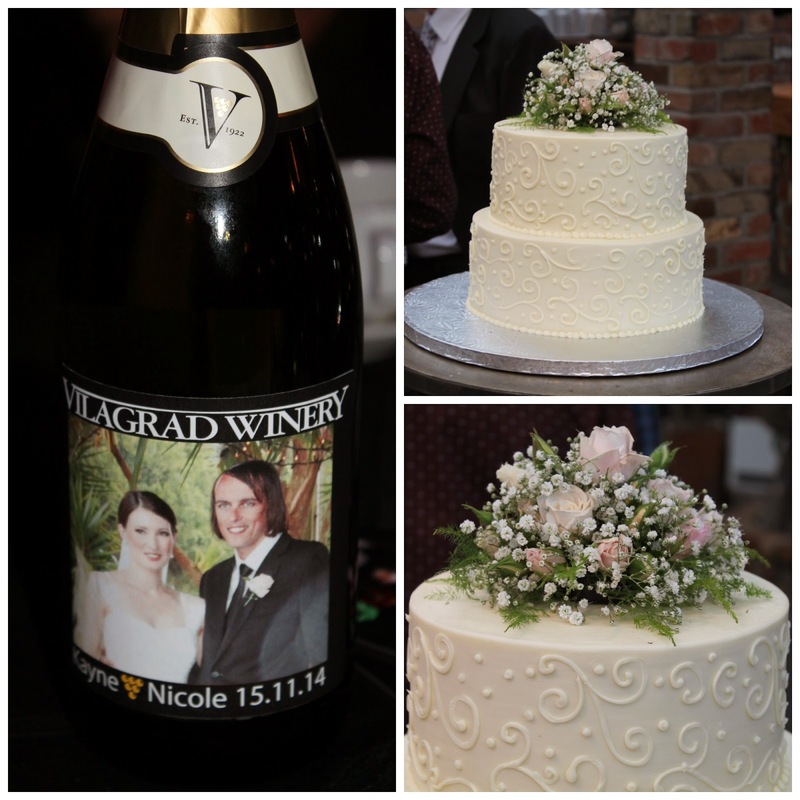 The bicycle photo is fabulous.The wedding cake - so pretty. Love your outfit and the colours look stunning on you! Also a lovely touch from your Mum! Hello gorgeous girl...you looked fabulous in red!! I have been back & forward quite a few times just to take in all of your lovely post & of course listen to the "song". (Must play it to Rob when he gets home in a minute too!) Well I suppose if the weather was going to be mean at least the wedding wasn't held in your garden! Did you're mum come & stay with you? Wasn't that delightful..the careful drying of the rose petals. Rose petals are by far the nicest thing to be scattered at weddings aren't they. Your cones looked just lovely. Look at that little pink rose around Karma's neck...very sweet. Love the wine label too....so many details. 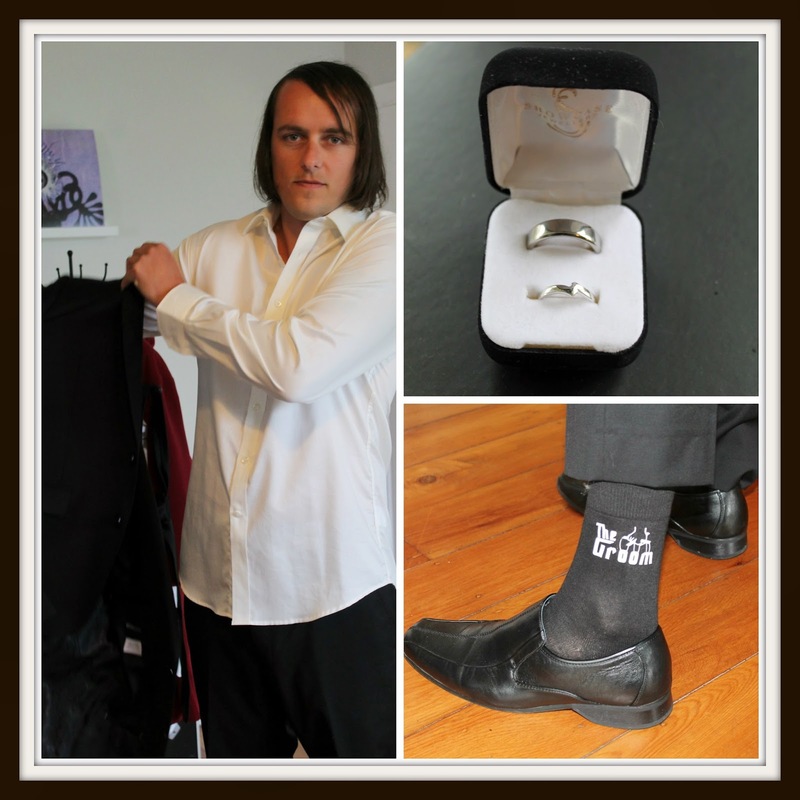 A wedding is a big event in the life of any family....so well done everyone!! All looked wonderful from over here. I do hope that the next garden/cottage visit went well. See you soon!! 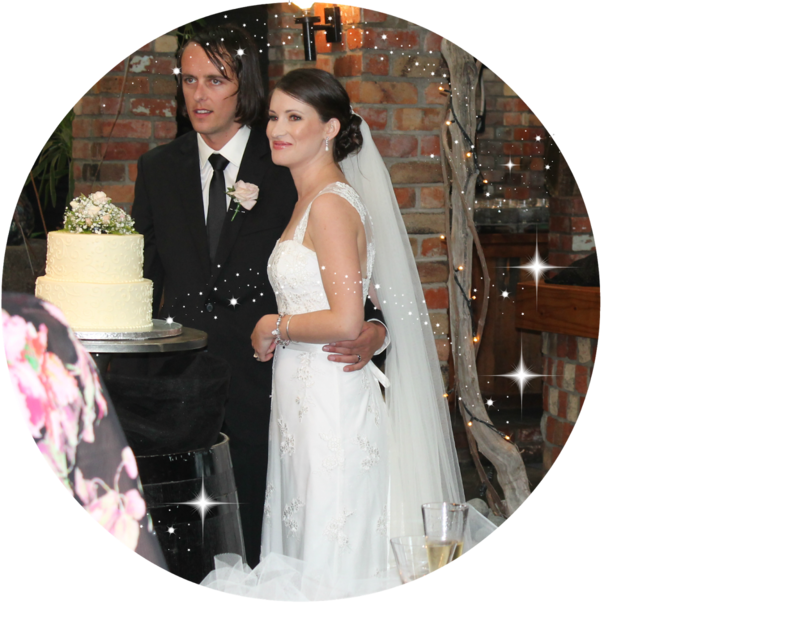 Love the photos and you look great...and isant it great through technology that we can get to know your family and share in your special days. 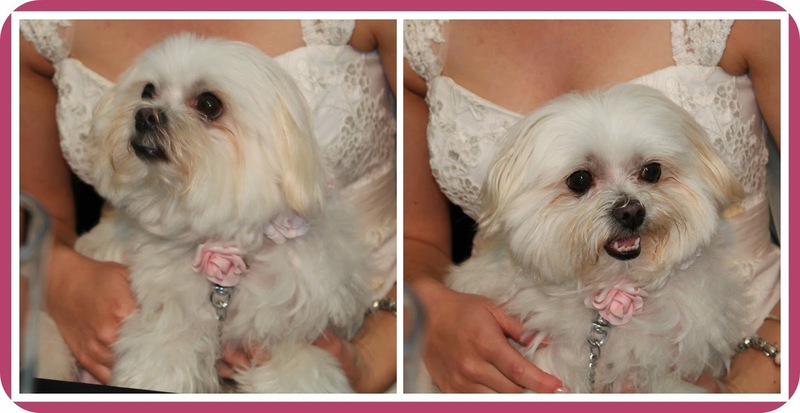 Bride and Groom and Karma look fab too! Congratulations on gaining Nicole into your family. Love the photo of them on the bike. The cake is amazing I bet it tasted yummy. Loved seeing the family involvement in the wedding. 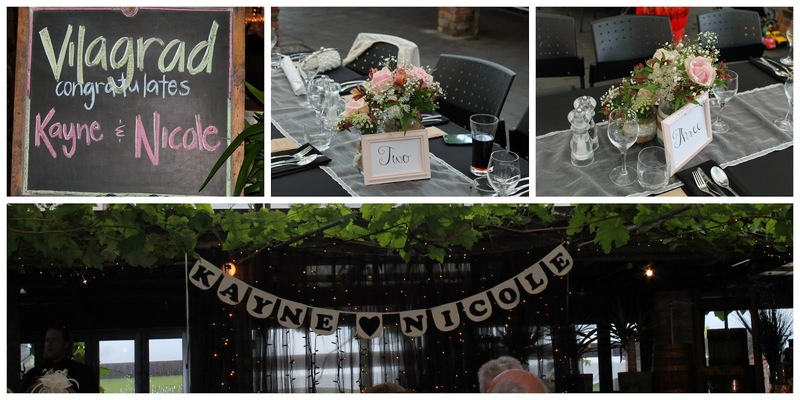 Oh what a very special day for you all - congratulations to Kayne and Nicole, they have such wonderful memories to look back on! Whatever the occasion Julie you do it so well, Nicole is a lucky girl to have gained such a talented and generous mother-in-law! I love the paper cones filled with your mother's precious rose petals, finished beautifully with those sweet paper doilies. 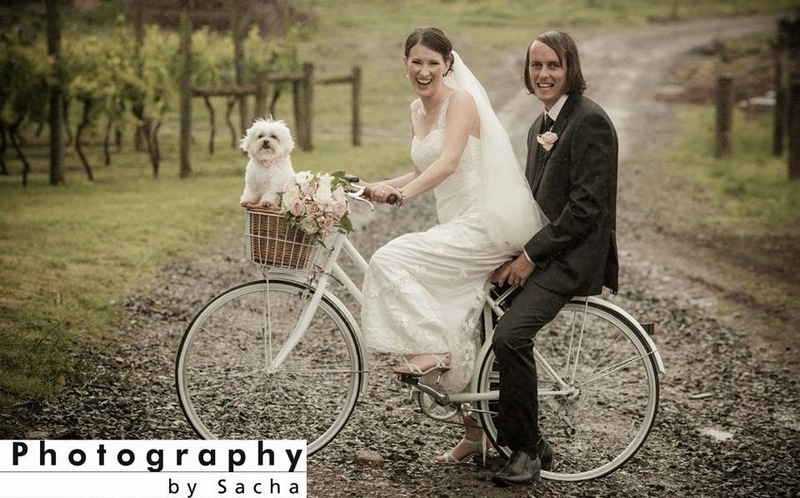 The bicycle photo of the family of three is delightful! Special photos of you and Kayne too and I love your red outfit Julie. Time for you to put your feet up and have a rest! 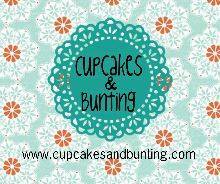 A bits & pieces kind of week . . .